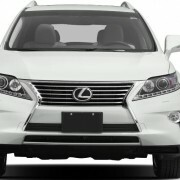 Some 2012-2013 Lexus RX 350 models have been recalled back in the factory due to some issues regarding the cars` brakes. The latest models Tacoma and RAV4 share the same problem. There were a total of 261,114 vehicles being affected. 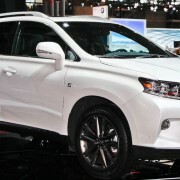 Toyota has stated that an increased resistance might be expected with a component that adjusts the fluid pressure for each brake. In case the resistance takes place, the dashboard would electronically alert the traction control and the stability control, leading to a reduced directional control assistance while braking. 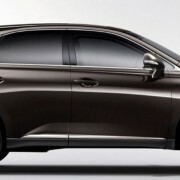 To avoid accidents and prevent any damage to the cars involved, the Japanese manufacturer is now being ready to recall the affected cars and notify all its customers. 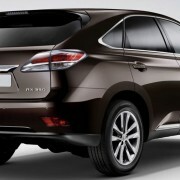 All Toyota dealers will update the software for an electronic control unit that handle with the cars` skid control. The car servicing is free of charge. 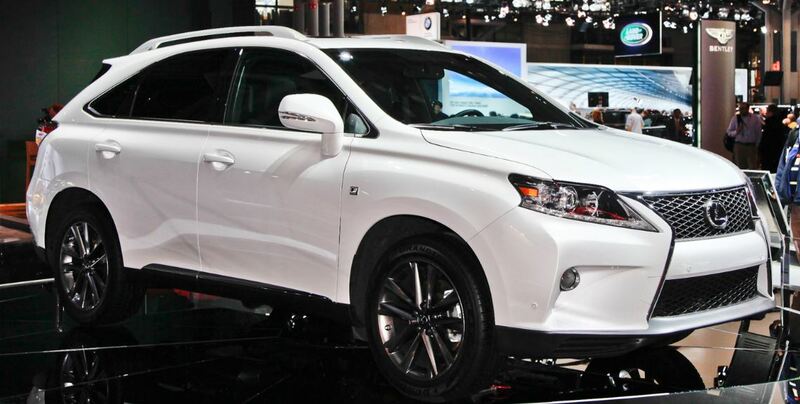 In case you detect any problems to the car`s braking system, please do feel free to contact the National Highway Safety Administration, by dialing 1-888-327-4236, and you can also call Lexus dealer at 1-800-255-3987.